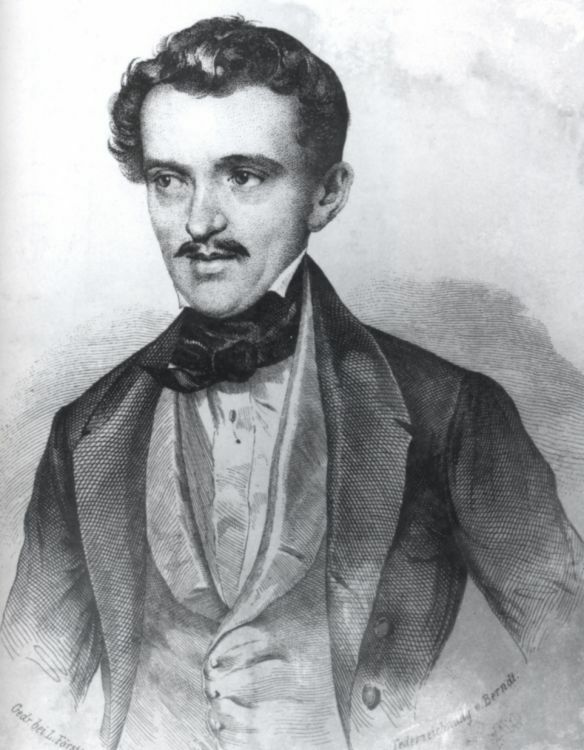 The Strauss family was the principal contributor to the genre of Viennese light music, but of course there were many other composers who are of note, and we also provide a potted history of a selection of these, together with some lists of compositions in the separate Composers A-M and N-Z dropdown menus above. The lists are mainly restricted to composers whose works had opus numbers, but many did not have these, especially some operetta composers, and in those cases we will gradually add the lists of operettas. 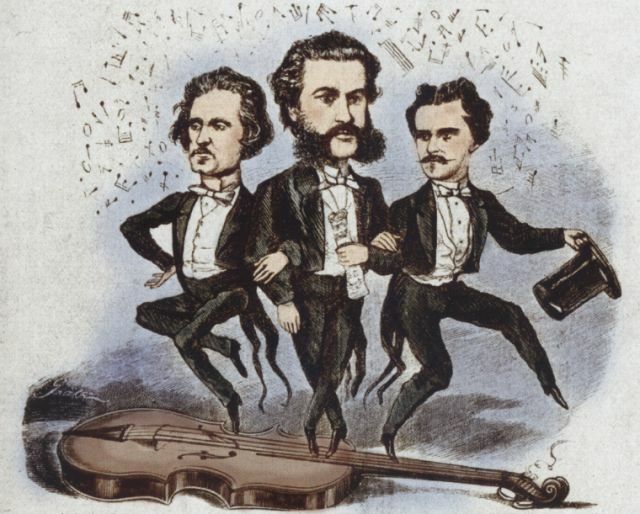 In many cases orchestral pieces were derived from the operettas, and in the case of, for example, Strauss and Ziehrer, some of these pieces were included in the opus listings. All composers wrote unpublished or works without opus, which are listed in alphabetical order. The lists provided are not complete but additions will be made from time to time.